The festival of lights, Diwali is just around the corner and it’s association with illuminations that overcome the darkness of evil comes from the ancient Hindu mythology. People in the northern parts of India celebrate Diwali to mark the return of Lord Rama from the fourteen years of exile while those in southern India celebrate Diwali to rejoice Goddess Durga's triumph over the demon king Narakasura. The victory of good over evil is acknowledged by bringing in light to that overcomes darkness and everything evil. Every home is lit differently during Diwali and we thought we should bring you some inspiration to light up your homes from the most traditional to the most contemporary ways of light decor. 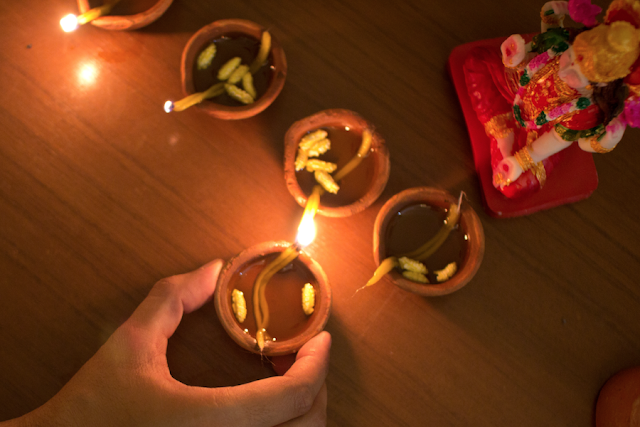 Go traditional decorating earthen lamps with cotton wicks, add oil or ghee to light up the dark night. Earthen lamps and diyas are available in various sizes and designs that are even tailor made as required. 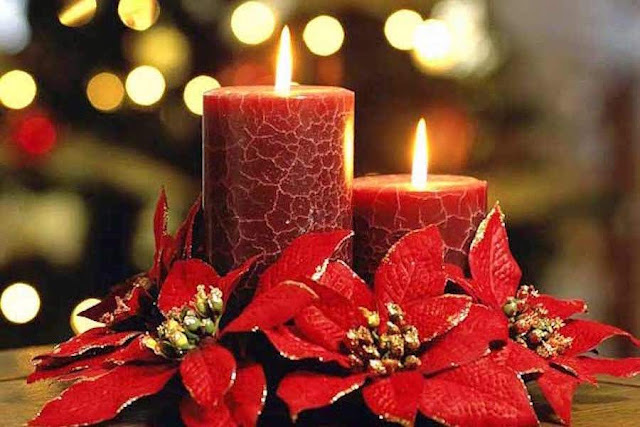 Use decorative candles of varying sizes and colours to add that beautiful glow to dark spaces. 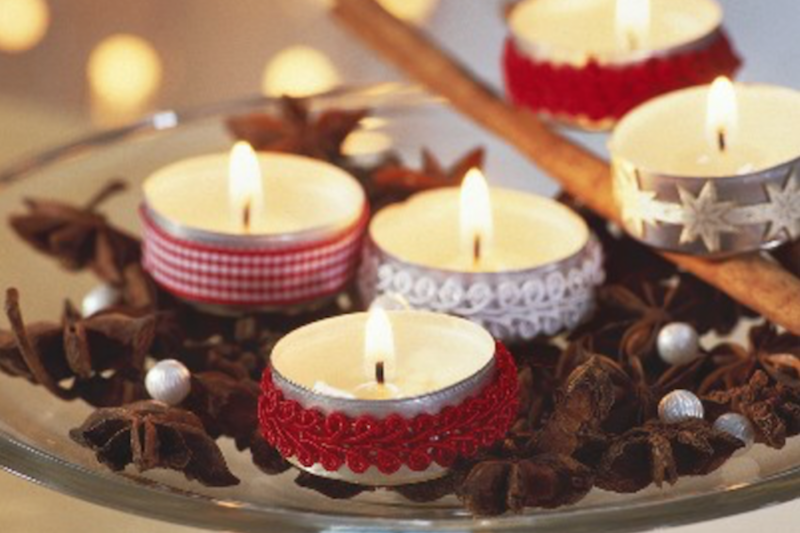 Sometimes mildly scented candles also make the environment festive with their glitter. Hang lanterns at varying heights in a cluster at in one corner to bring in brightness to highlight the area. 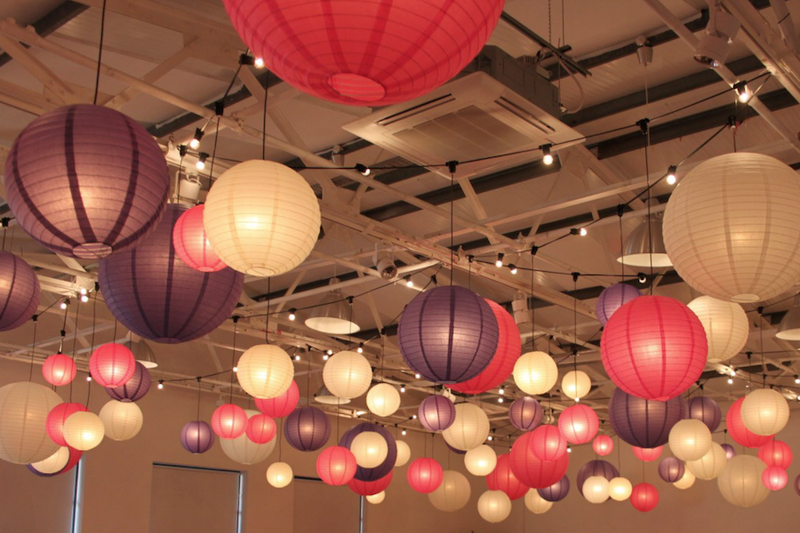 Either use paper lanterns or vintage lamp lanterns to go back to the yesteryear celebrations. Use tea lights in various candle or wall stands to create an alluring visual light effect thats spells character. Or create patterns on the floor using tea lights over rangoli designs or in a bowl of water to make it look more traditional. Cover your floor lengths with soft fairy lights to create a pleasant atmosphere with mystique. 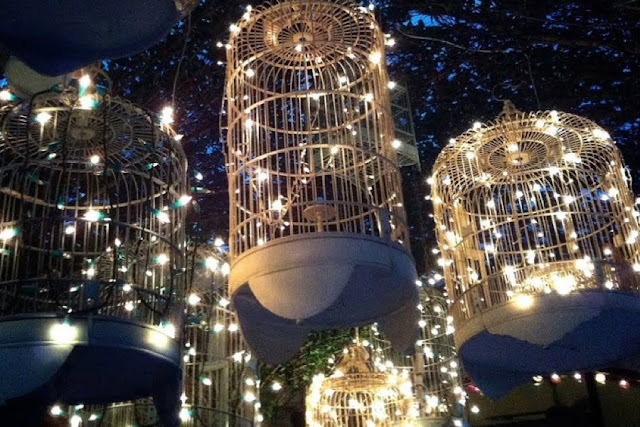 Fairy lights can also be patterned as words or images on the windows to give a message. Use the delicate doily lights via interesting concepts like bird cages or ceiling streamers to doll up the living space. 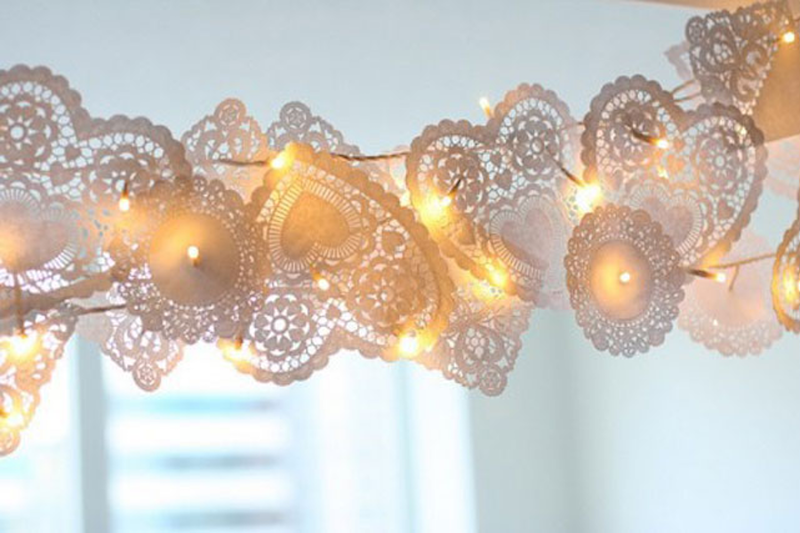 Doily lights look great when set up in an over-the-top manner to make it more dramatic. 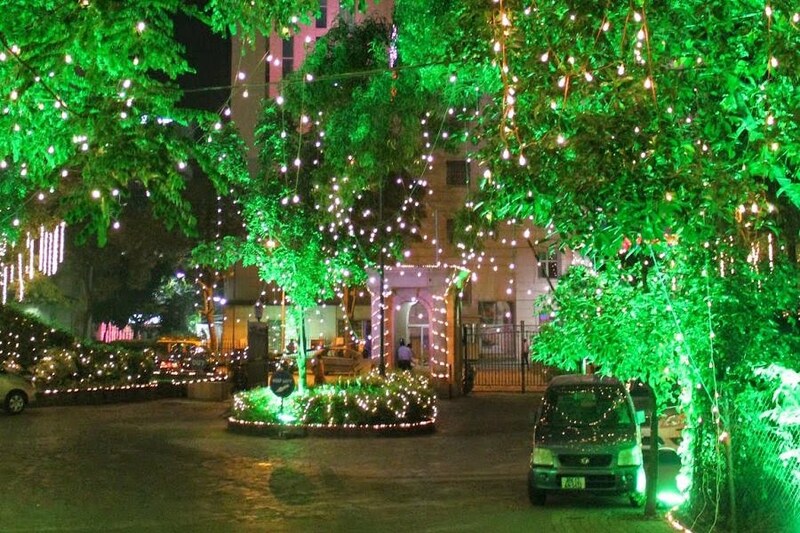 Place serial lights outside the home in interesting patterns to create an aura all around your home. So how do you plan to light up your home this diwali? Share your thoughts with me in the comments.